Solutions » A-1 Door Specialties, inc.
Our clients trust us to have the answers – or find the answers – to just about any building accessibility or automatic-door challenge. Whatever requirements you need to fulfill, whatever specifications you must address, we put our quarter-century’s-worth of automatic-door expertise to work on your behalf. Actually, when you consider the combined expertise of our principal staff, you have more than 60 years of automatic-door experience working for you. And the automatic-door industry didn’t start up until the mid 1960s! 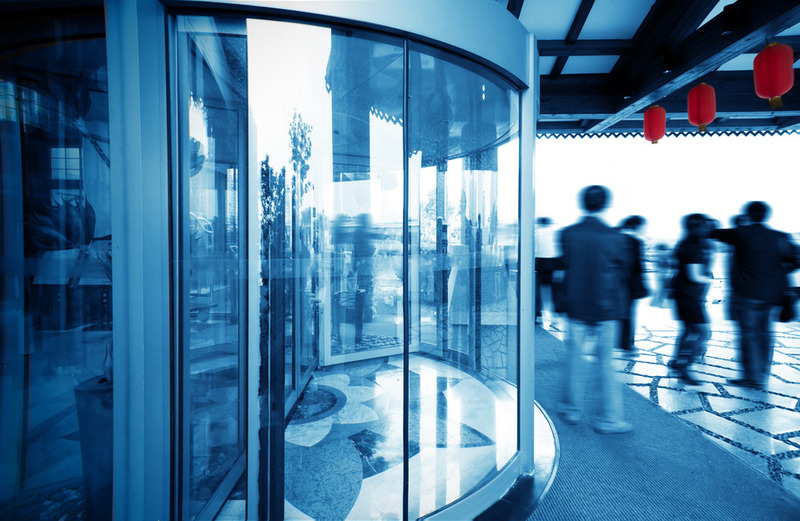 What kind of automatic-door or building accessibility solutions are you looking for? We’ll deliver them. Contact A-1 Door, or call us, toll-free, 24/7, at 800.589.2136.